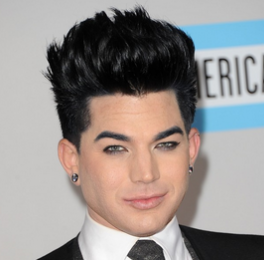 Adam Lambert, who is going to Maryland, is set to perform at a fundraiser for Marylanders for Marriage Equality. 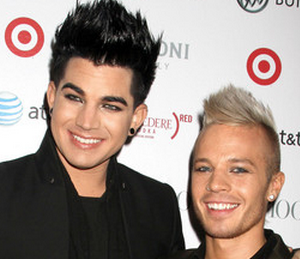 Will Adam Lambert Join American Idol’s Judge? 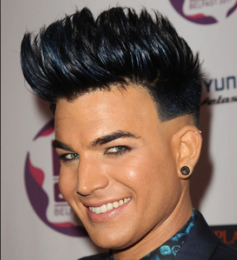 Adam Lambert seems the right person to qualify for American Idol’s table. 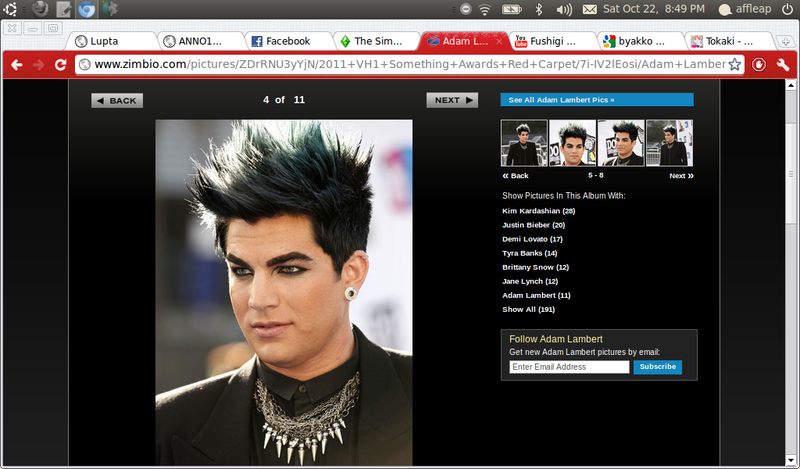 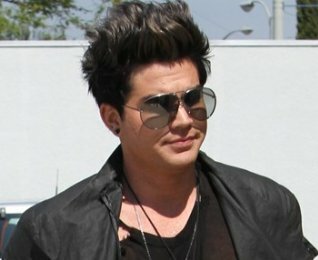 Read moreWill Adam Lambert Join American Idol’s Judge? 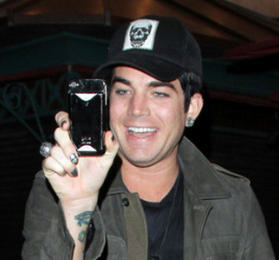 Adam Lambert and Alexandra Burke become close friends after meeting at the Royal Albert Hall. 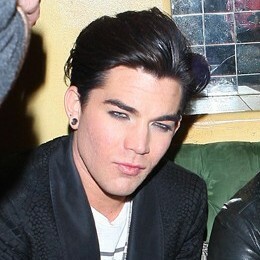 Adam Lambert attends The Blonds Fall 2012 presentation at Milk Studios on February 15 in N.Y.C. 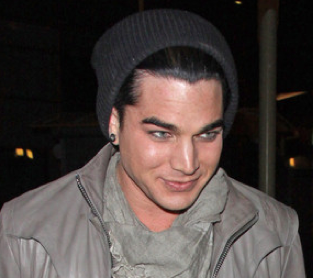 Will Adam Lambert Be The New Lead Singer of Queen? 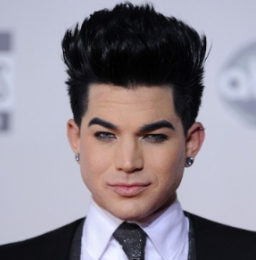 Adam Lambert has been chosen to be the lead singer of Queen, which is formerly role of Freddie Mercury in the rock band. 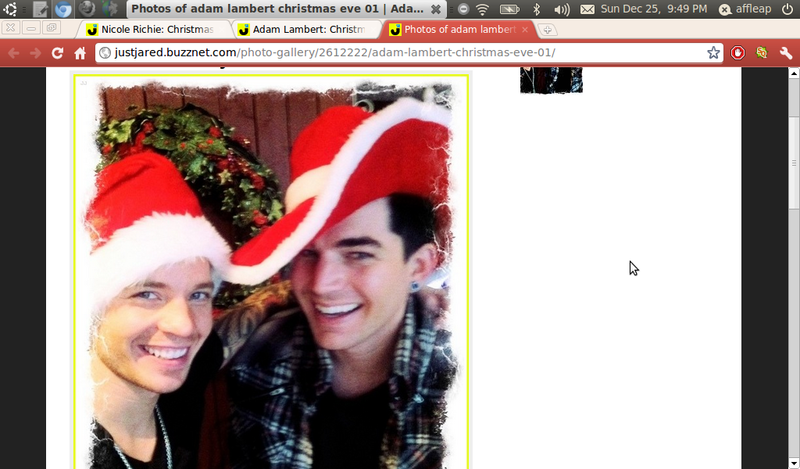 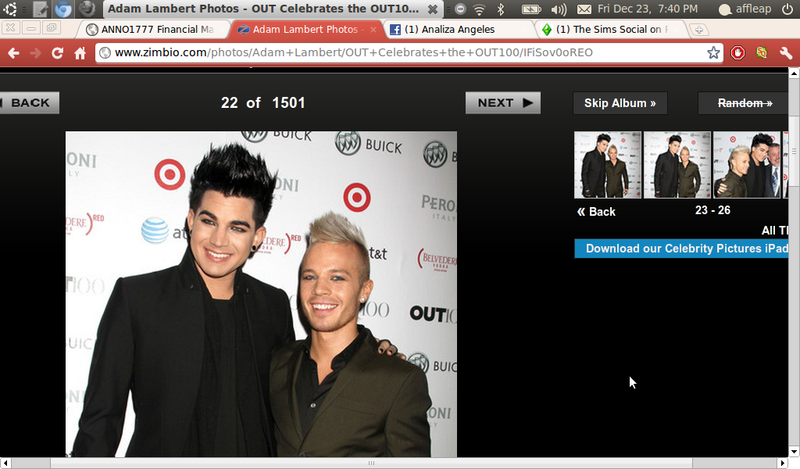 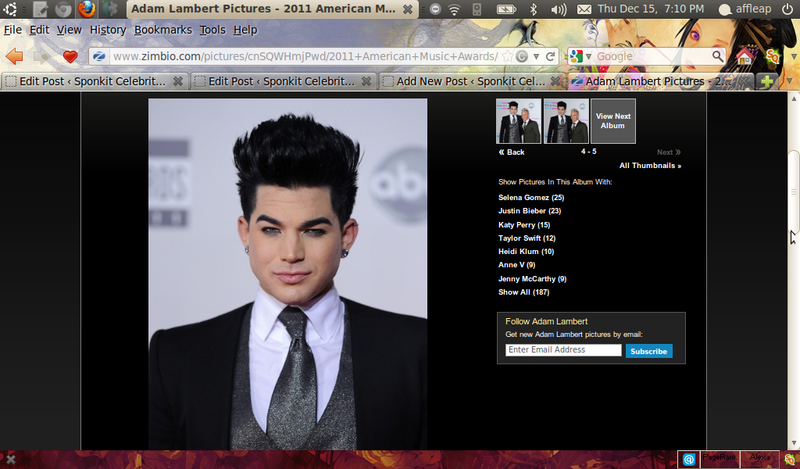 Read moreWill Adam Lambert Be The New Lead Singer of Queen? 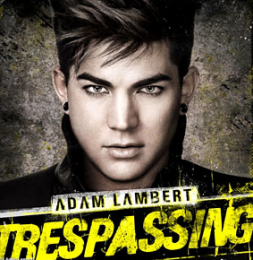 Adam Lambert posted his album cover on his WhoSay page. 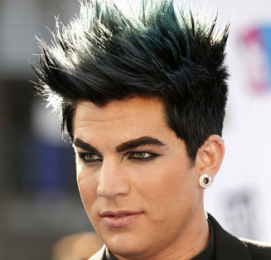 Adam Lambert expressed his approval for Nick Minaj’s latest music video. 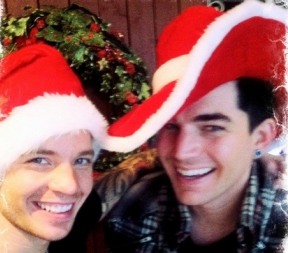 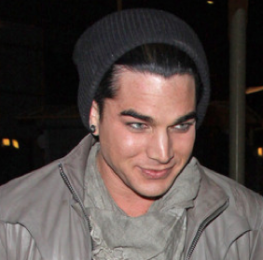 Adam Lambert was arrested in Finland after alleged fight with his beau Sauli Koskinen, according to a report. 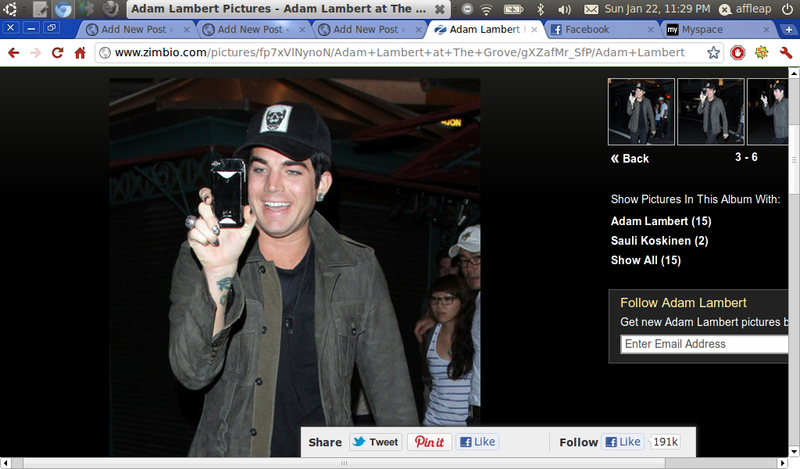 Adam Lambert’s artwork for his next single “Better Than I Know Myself” is good and there’s sneak preview for fans too. 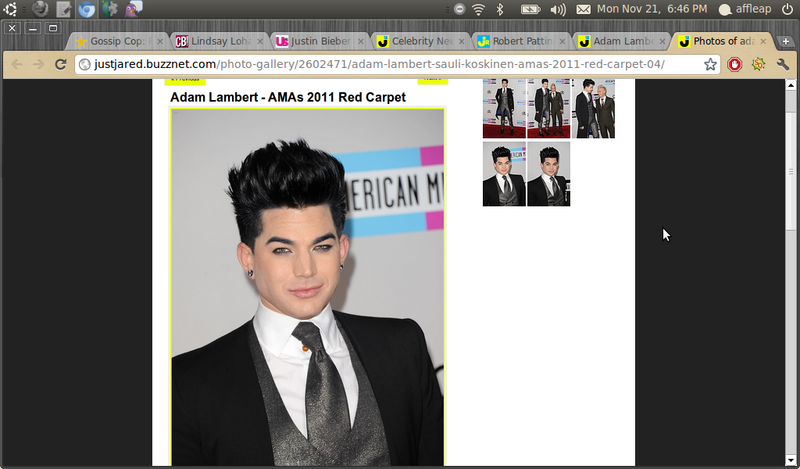 Adam Lambert hit the red carpet of 2011 American Music Awards with boyfriend, Sauli Koskinen on November 20 in Los Angeles. 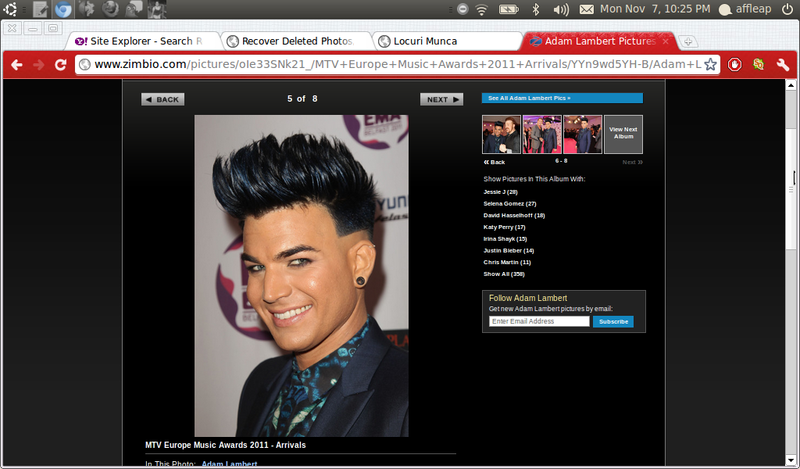 Adam Lambert showed up with a red carpet appearance at the 2011 MTV European Music Awards on November 6.